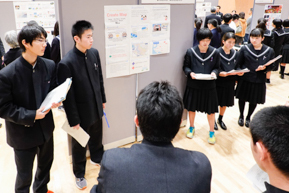 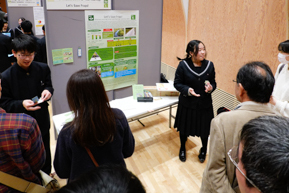 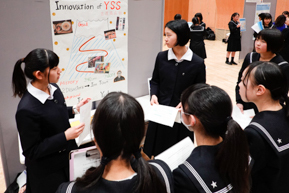 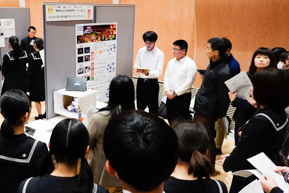 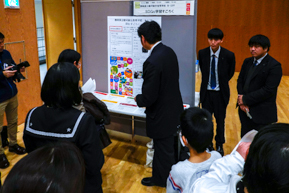 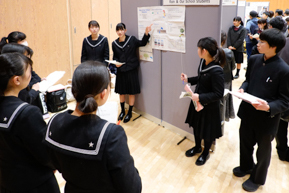 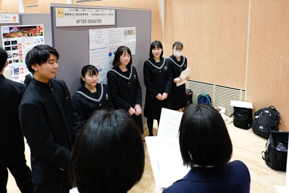 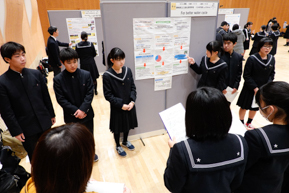 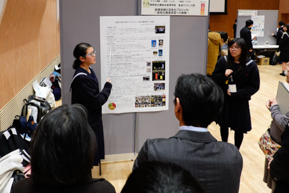 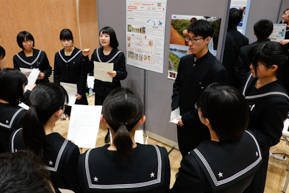 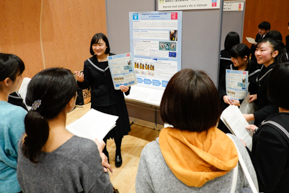 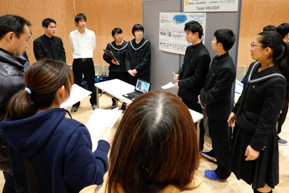 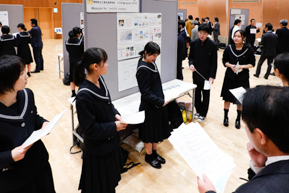 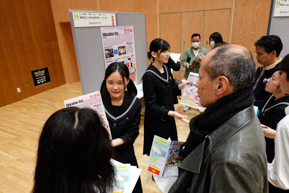 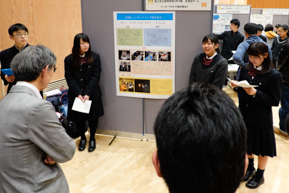 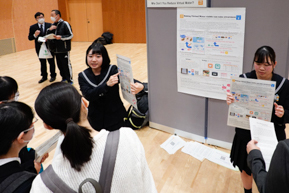 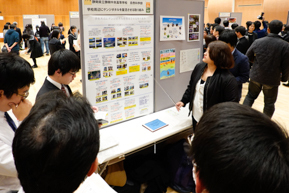 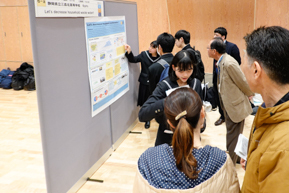 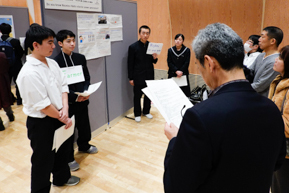 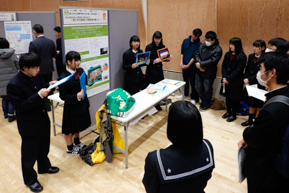 Our school hosted "The High School Student Conference of Poster Session on Global Issuses" on February 2nd at Plaza Verde in Numazu City as a compilation of the SGH project for five years. 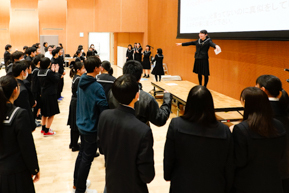 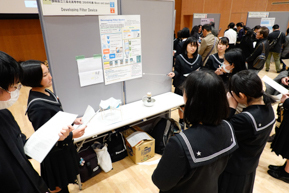 Thirty teams of nine schools including us from Shizuoka prefecture participated in this conference. 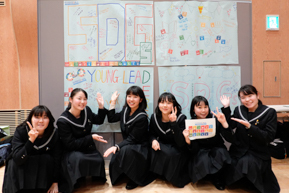 Their studies were focused on SDGs. 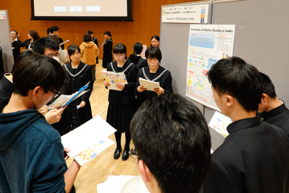 After the sessions, our students held two workshops. 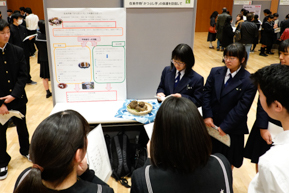 Shizuoka Agriculture SHS: Protection of Indigenous Crop "Katsubushi Imo"
Fujieda Kita SHS was awarded the Excellence Award. 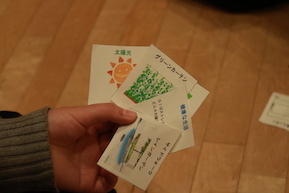 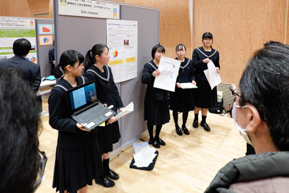 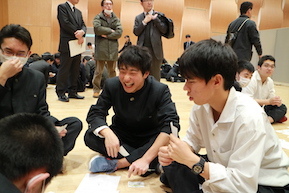 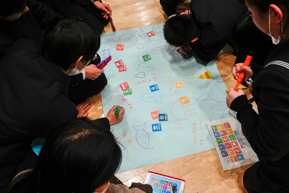 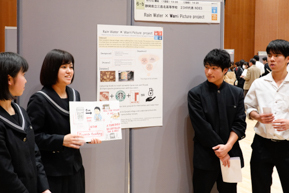 Kakengawa Nishi SHS and Team Three Frogs from our school were awarded the Encouragement Prizes selected by participants' vote. 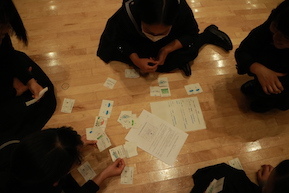 The second graders of our school were in charge of the facilitators of the two workshops. 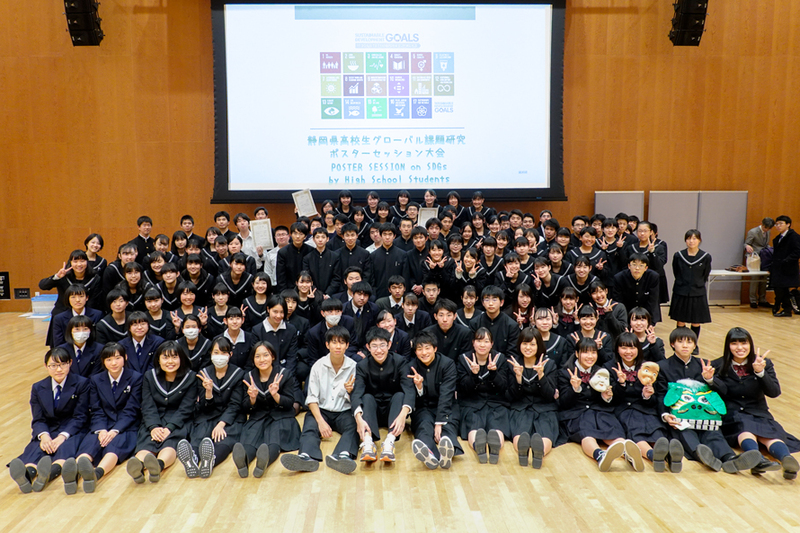 One of them was an activity to understand the SDGs concept and another one was to learn the importance of green infrastructure. 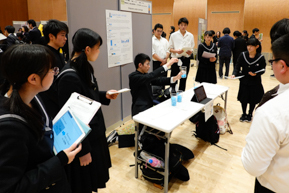 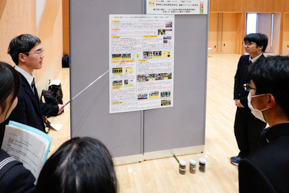 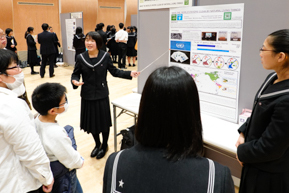 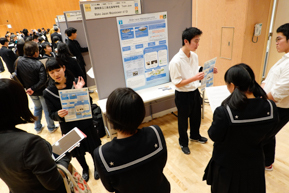 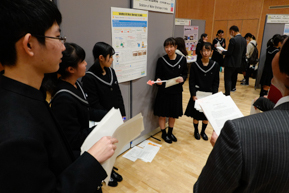 Students were relieved from the sense of tension in the poster session and could enjoy activities very much.